That is cool! Based on the link this vehicle is designed for paratroopers in keeping up with mobile warfare. It can strike armored targets within line of sight and act as a howitzer. Multiple rocket launch system can be mounted too. Dfangsaur and N00813 like this. mr.bean, N00813 and Yodello like this. 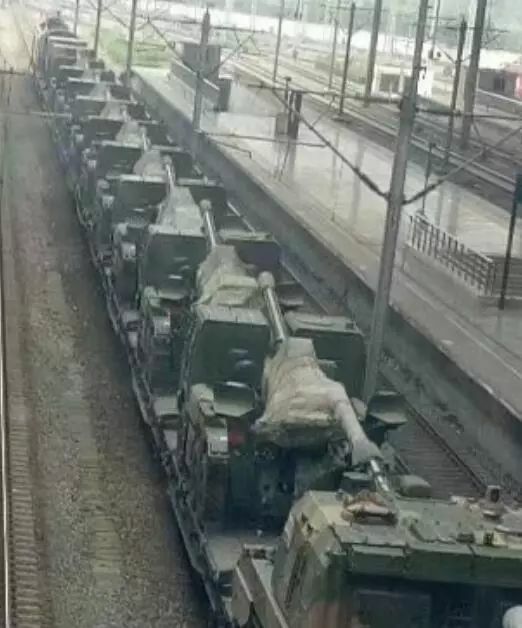 I think the top photo shows the self-propelled gun that's already been in service with the PLA for sometime. The new export gun's chassis looks similar enough that I think it might be an evolved design. Hendrik_2000 and N00813 like this. SH-11 155mm self-propelled howitzer, based on the ZBL08 (?) chassis. It will be exhibited at the 2018 Zhuhai Airshow. mr.bean, duncanidaho, by78 and 3 others like this. Jesus, that's a big head for the chassis. 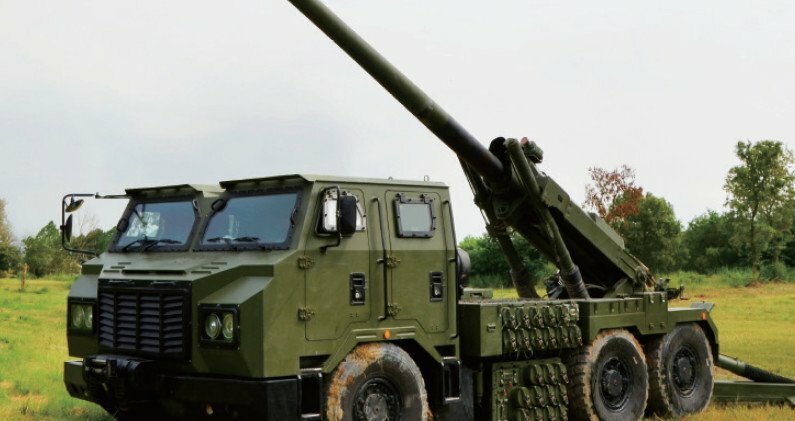 Overall the SH11 seems to be a fairly close counterpart to the Italian 155 mm SPH based on the B1 Centauro, at least in terms of basic configuration. I wonder if the engineers adopted the 155/39 instead of the 54 caliber version due to weight issues. Airborne self-propelled gun... I have a feeling this will show up at Zhuhai this year. N00813, KIENCHIN, jobjed and 5 others like this. Nice looking truck, do we know what is the caliber of the gun. Dongfeng Mengshi chassis changed a lot in recent years. I think this is the third main iteration of Mengshi. Starting from a humvee style evolving to a more modular design. The SPG looks like this 6x6 chassis. mr.bean, N00813, KIENCHIN and 1 other person like this.